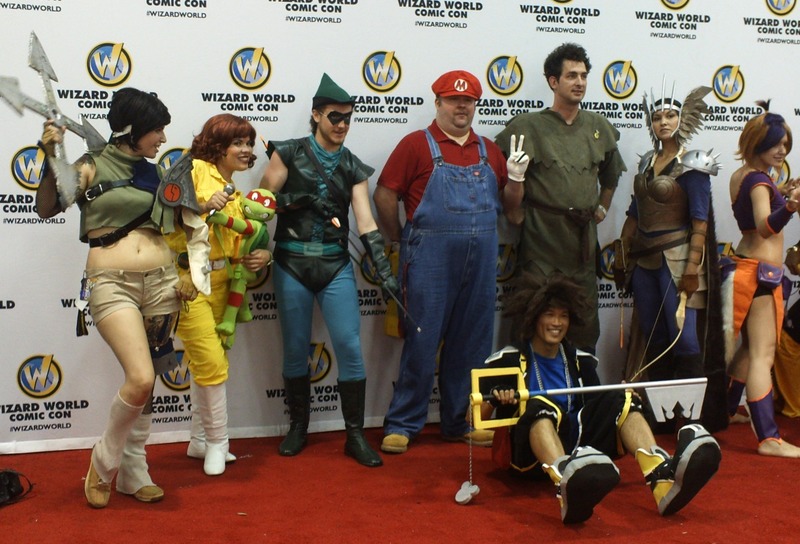 I had to get up very early on Sunday to get to Wizard World for a special event. 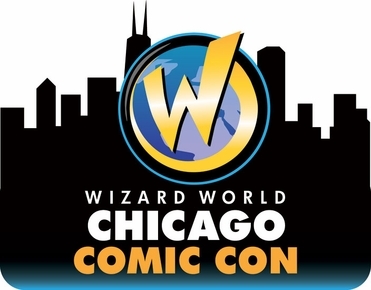 Tickets for this years Wizard World Chicago sold out early so in order to get a weekend pass I had to get one of the VIP experience packages. I chose to get the one for Karen Gillan. In the days before the convention I kept receiving e-mails that Karen Gillan’s schedule for the weekend had changed. The package included a photo-op and autograph. 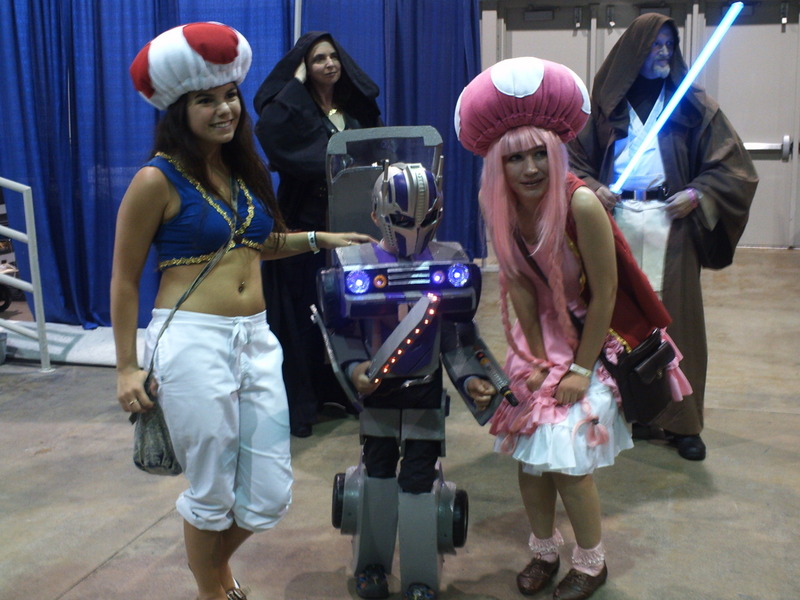 The photo-op ended up being moved to Saturday evening which is why I left the costume contest early. The autographs then took place early on Sunday morning. 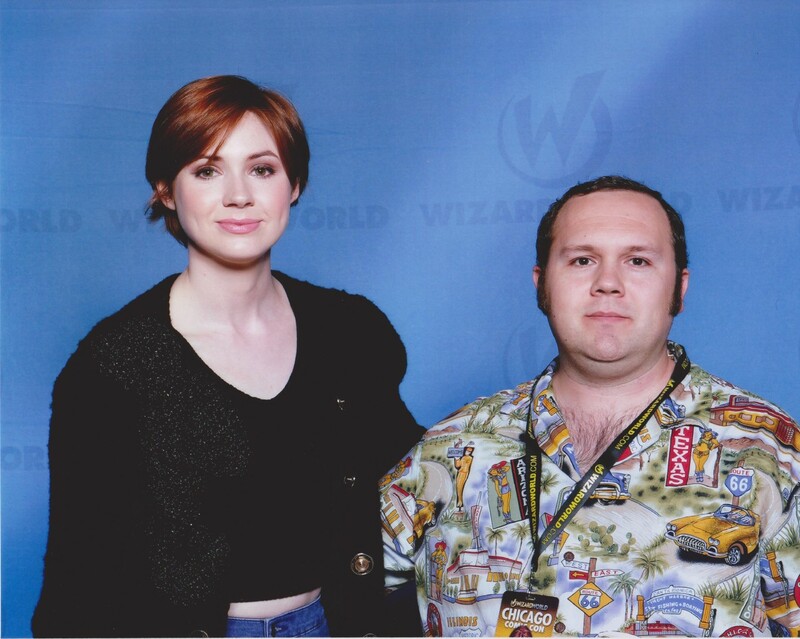 For the photo-op I was basically standing in the same area as Karen Gillan for less than 30 seconds, only a fraction of which was spent standing next to her as the photographer took the picture. The autograph encounters were also brief but at least you had the chance to say some words to her if you wished. I was able to give her my card with the Nerditis link on it. It was not as impressive as some of the other gifts people brought her but hey you never know perhaps Karen Gillan will have some free time and take a look at us here at Nerditis some time. Here is the picture I got with her. Yes for all of you who have wondered for so long, this is what I, the Original DJRM, look like in real life. I kind of wish I had worn a different shirt now that I look at it, maybe something with more solid color. Anyway after getting the autograph I headed over to the Rosemont Theater for the Matt Smith and Karen Gillan Doctor Who reunion panel. Once the panel got started it was pretty great. They answered questions from the audience and got to talking about how Scottish companions are the best, driving golf carts, and pandas. And apparently fans like to make photo books for Karen Gillan. Is that a weird thing to do? I mean it sounds like it could be sweet but it could also be weird under certain circumstances. Matt Smith old a story about one day on set when a woman came up and touched him and told him he looked like her hedgehog before she had to be escorted away. They even talked about spirit animals, Matt Smith went with the llama and Karen Gillan the meerkat. Of course the question of time travel came up and Matt Smith said he would go back to see dinosaurs while Karen Gillan said she would go to the future and see the future humans with their huge brains and virtual reality. It was all very silly and they even mentioned that being silly is the key to life. At the end they were asked “what would you do for a klondike bar?” and it seems neither of them had ever heard that little jingle before and it took a minute to explain it to them. Now that they are both done with Doctor Who they are moving on to other work and I wish them both the best. 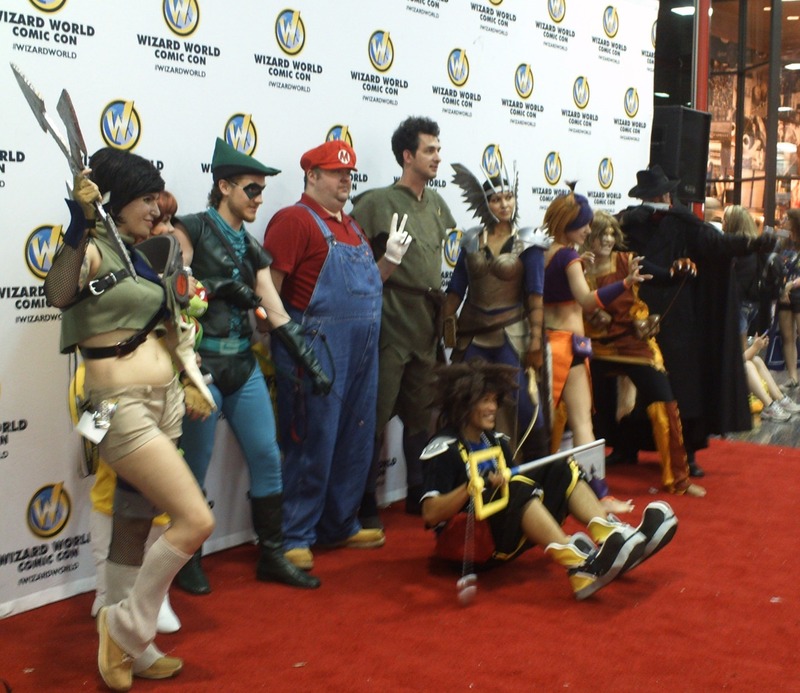 Now here are most cosplay pictures before I talk about the other panel I attended on Sunday. 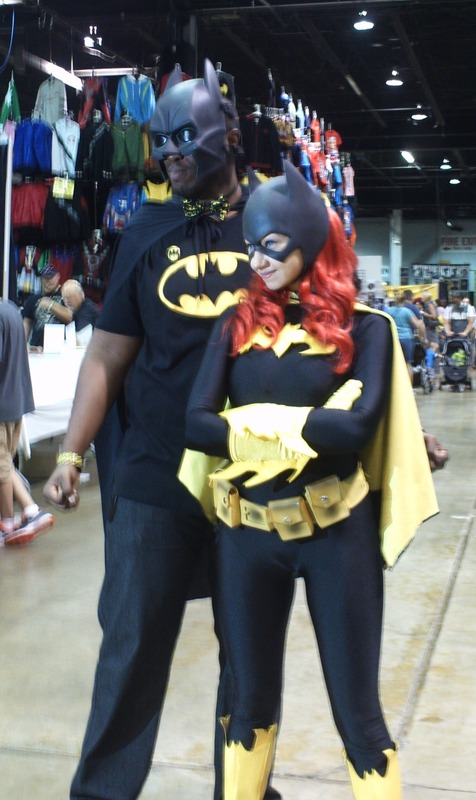 Later that day I went to the Characters of Color panel hosted by the creators of Pocket Con, a newer convention that celebrates characters of color in comics. The panelists were Anthony Piper, Turtel Onli, Stanford M Carpenter, Ashley Woods, Maurice Meaway, Kendra Wilk, and Ytasha Womack. One of the first things the panel talked about were what characters of color work. Static Shock was the first one that came up. He was created to fill a niche similar to Spider-man but to appeal to black people and he has been quite successful in that regard. They also talked about Black Panther and how in his first appearance Jack Kirby made him to defy expectations. The Black Panther defeats the Fantastic Four and turns out to have superior technology. At one point they were asked what characters they identified with and I believe it was Stanford M Carpenter who had the most interesting answer. He talked about the X-Men in particular. The two characters he identified with the most were Cyclops and Nightcrawler. Cyclops because he always had to wear his visor to contain his powers. In order to fit in Cyclops always had to be in control and without that visor that hid part of his face his powers could cause disaster. 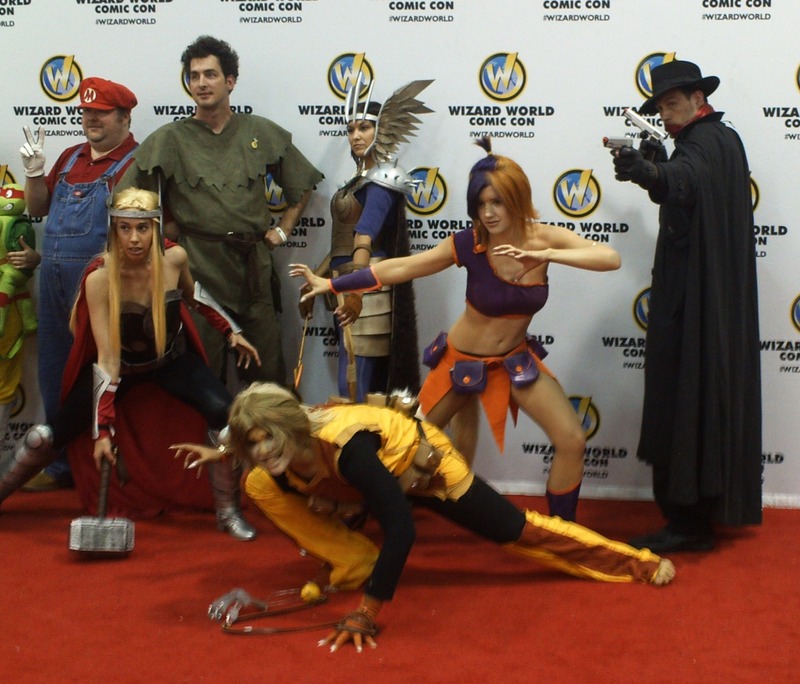 On the other hand Nightcrawler had no way to fit in. His mutation was there for everyone to see. Storm was a harder character to identify with because she was always an object of desire. It is true that everyone seems to always want Storm and she is often been in a position of authority. Further on the subject of Storm the panel talked about how she is the closest analogue Marvel has to Wonder Woman. The question then becomes why are there no other characters of color at the same level as Storm. Well Storm was part of the X-Men. When Storm was introduced as part of the All New X-Men the series was very popular and continued to be a big seller. However, and I just want to be clear that this is my own opinion, being part of the X-Men has unfortunately limited Storm on the big screen. Storm is a great character but she was never used to her full potential in the X-Men movies and it is highly unlikely that Fox will ever let her headline her own film. In other things talked about the panel mentioned Carol Danvers, by making her the new Captain Marvel is making an investment in the character and doing the same with the new Kamala Khan Ms Marvel. 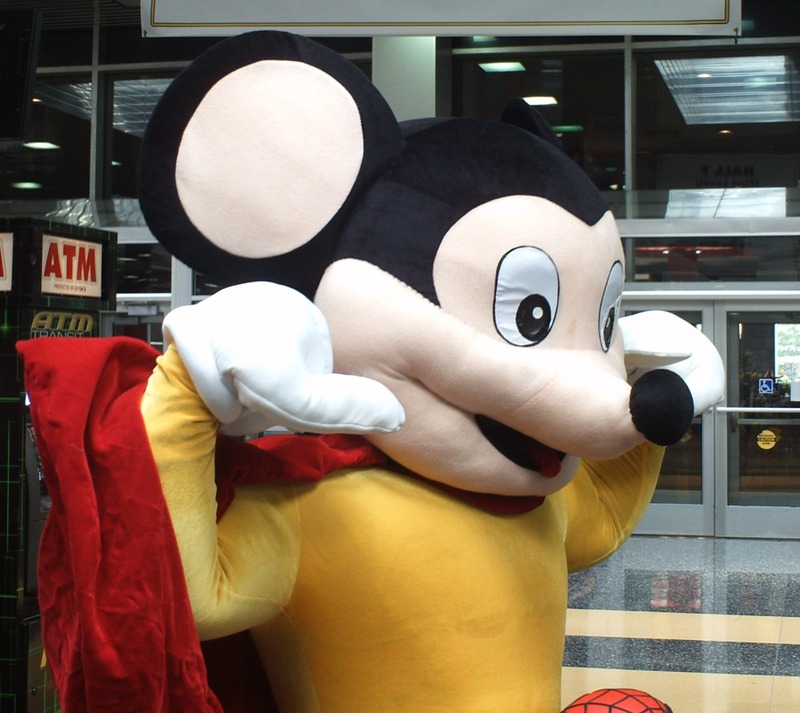 For a long time comics catered to a limited audience but now that audience is changing. That was the last panel I went to for the weekend but not that last thing I want to talk about. 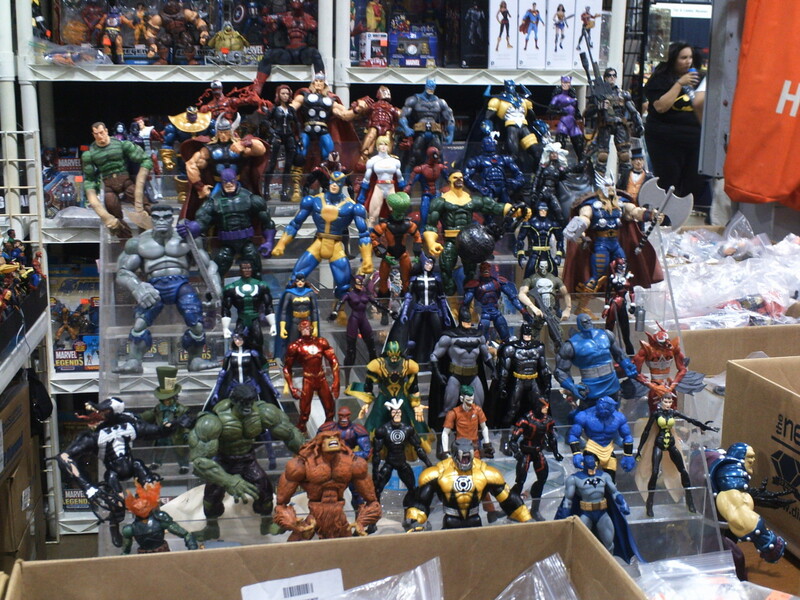 To set up here are some pictures of action figures. 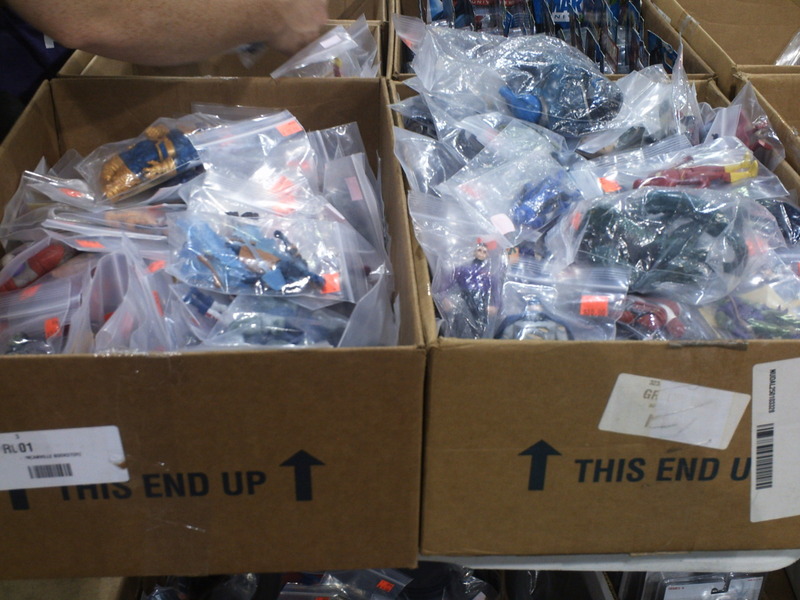 Now all of these action figures were in their packaging undamaged and reasonably priced for convention vendors. 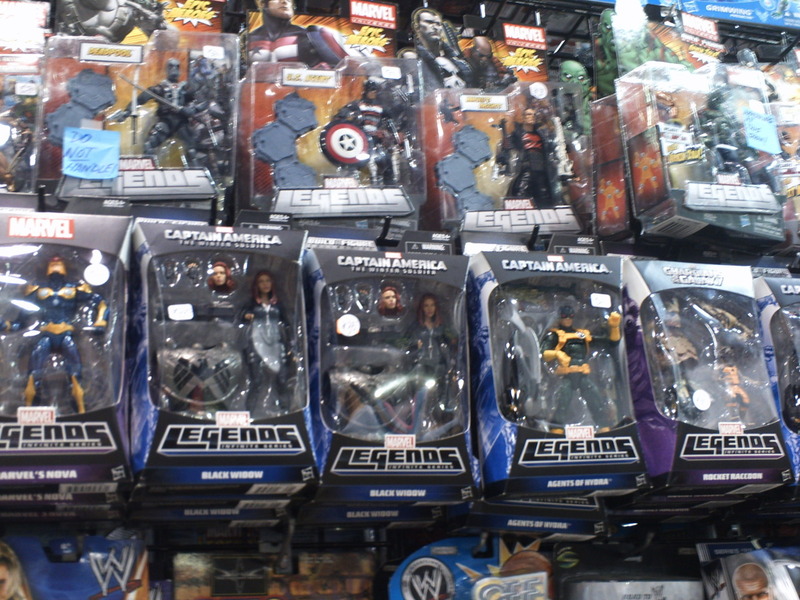 Now here are some images of other actions figures. 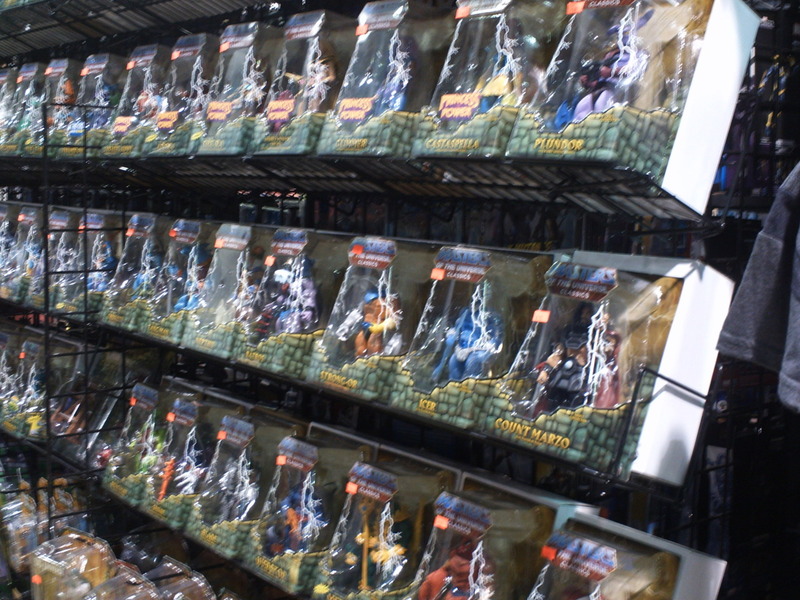 As you can see these action figures are no longer in their packaging, sure some are in plastic bags but most are missing most if not all of their accessories. 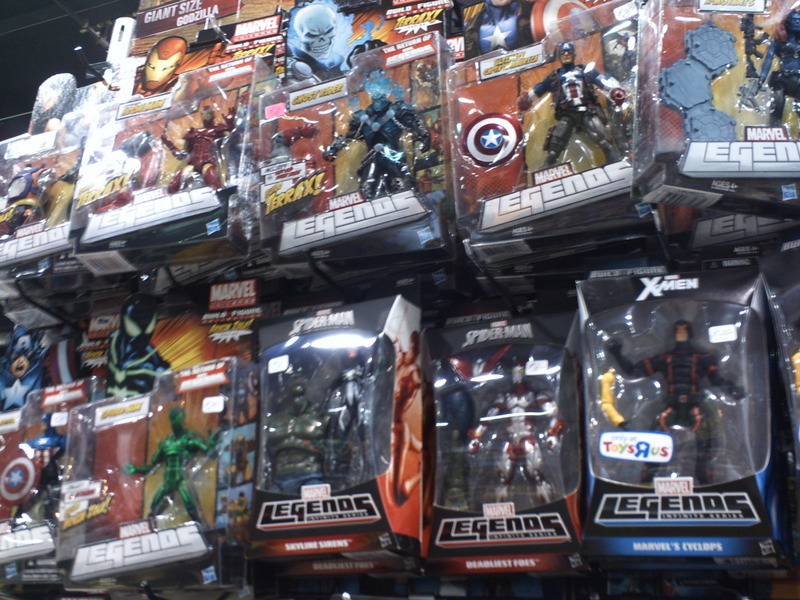 Now in my personal opinion when an action figure is loose like that it should be significantly lower in price than one still on card. 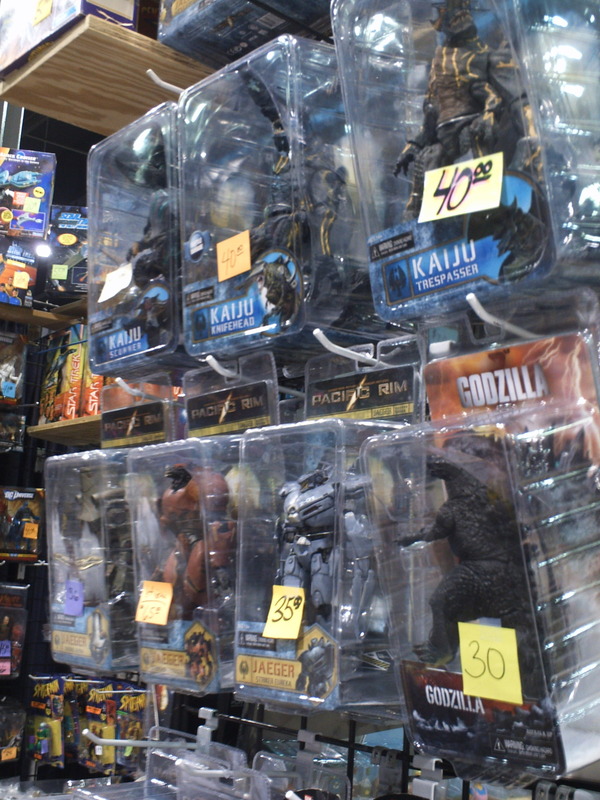 As far as I can tell a lot of the loose figures on sale at many vendors were at best half price from the ones still in package. That seems a bit steep to me for merchandise that was thrown into a box fit for a garage sale. 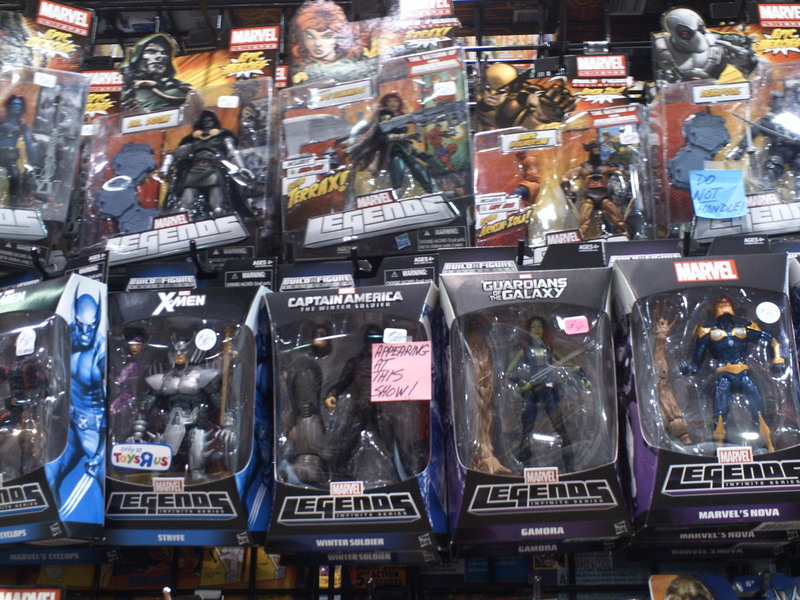 I could probably still get some of these figures for almost the same price at my local comic shop still on card. 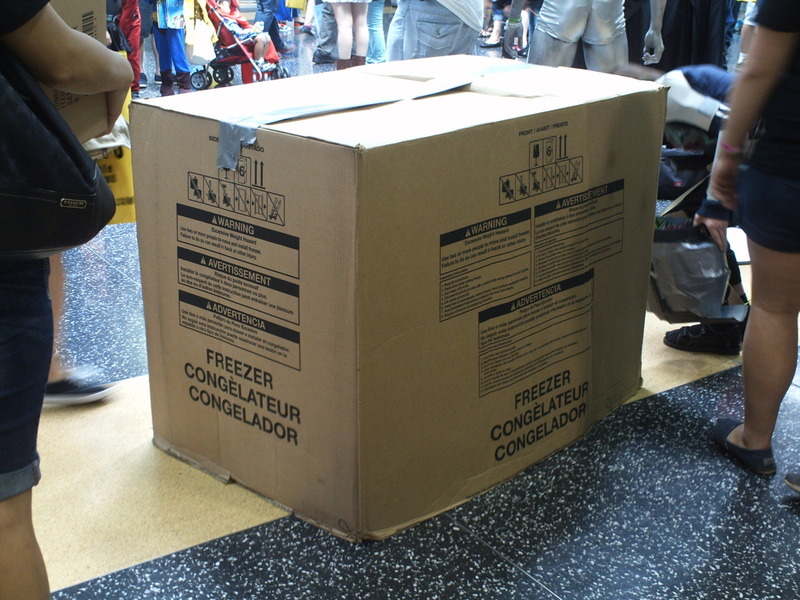 But then again I keep hearing about how expensive booth and floor space at conventions is becoming and I kind of understand why vendors are resorting to this. 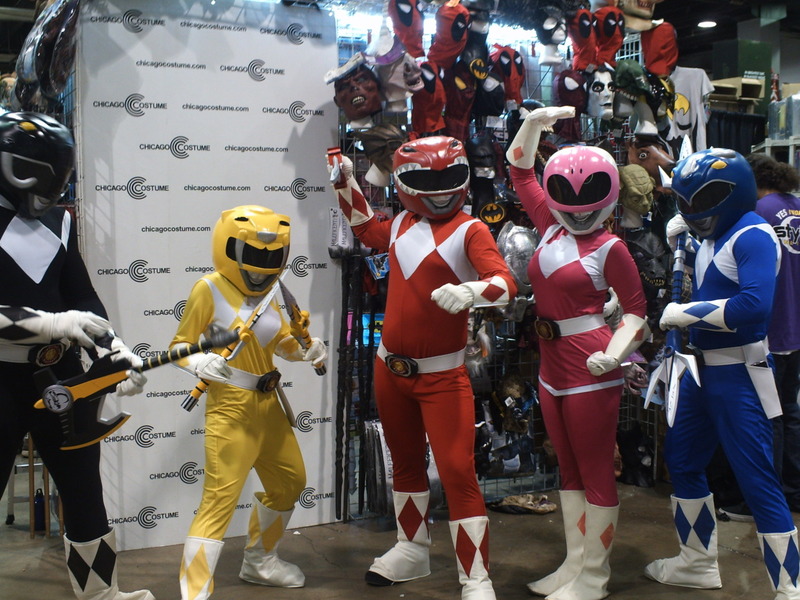 So what is my final word on Wizard World 2014? 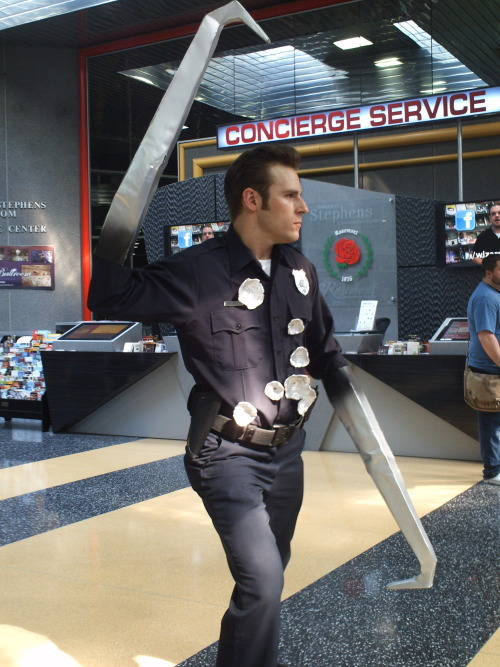 I have been coming to this convention since I was in high school. I had a good time at all of the events I attended. 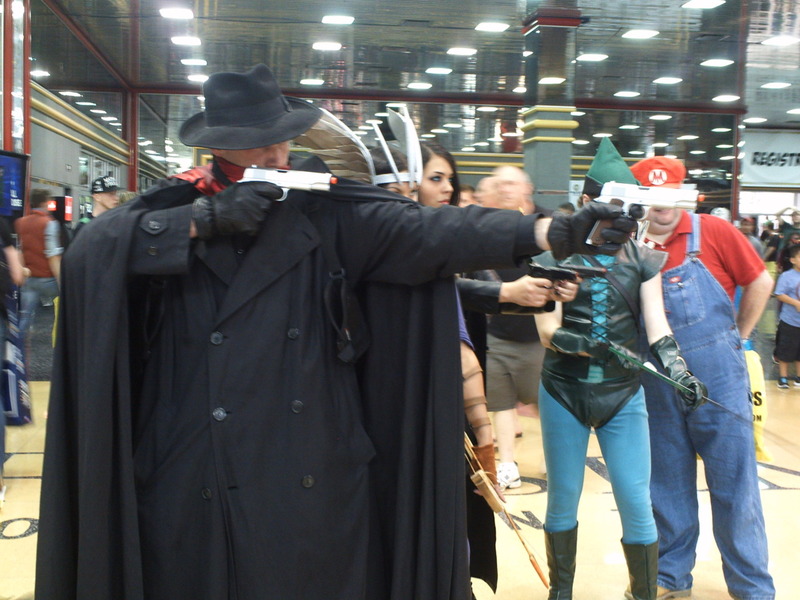 But between those events the convention floor itself just does not have the kind of magic it used to and the only real thing to do is shoot cosplay pictures. 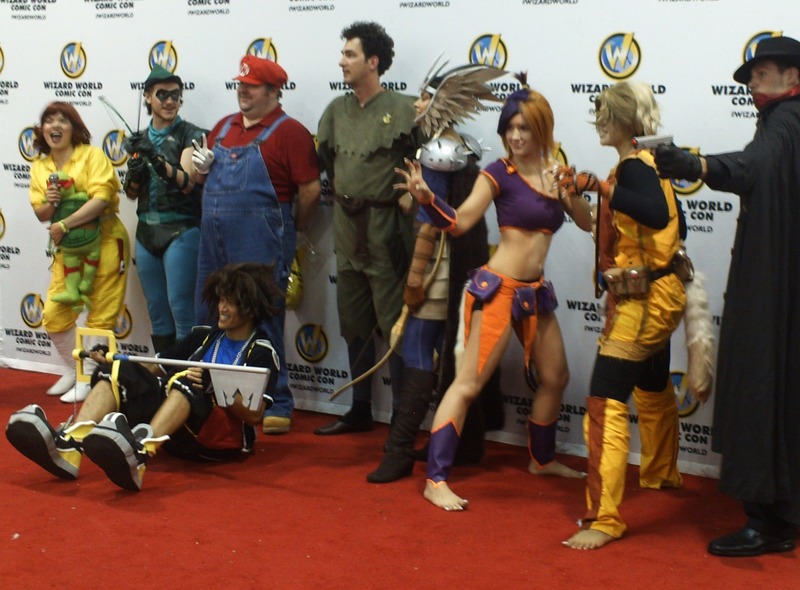 So here is a group of random character who assembled for some pictures on Sunday. I just like the valuable information you provide tto your articles. moved from room-to-room simply and secretly. This is as a result of several benefits these self contained hidden cameras include. other trusted news organizations as showcasing some of the best spy equipment available. saw a drone flying outside with attached surveillance cameras.